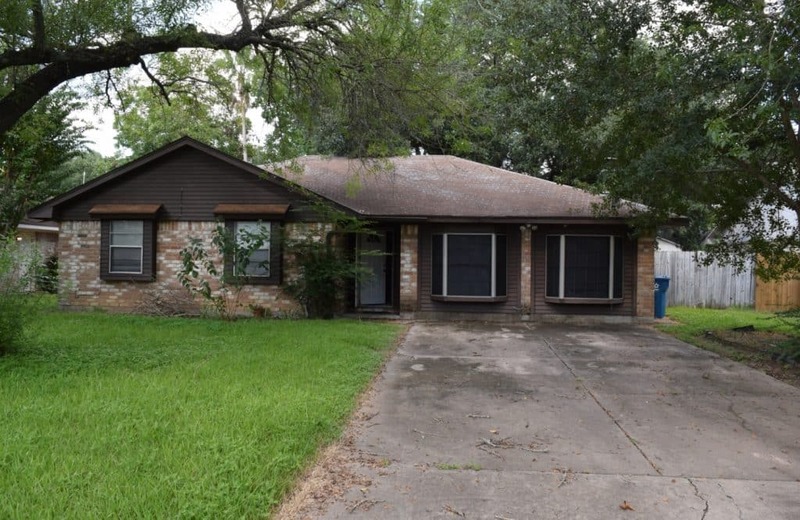 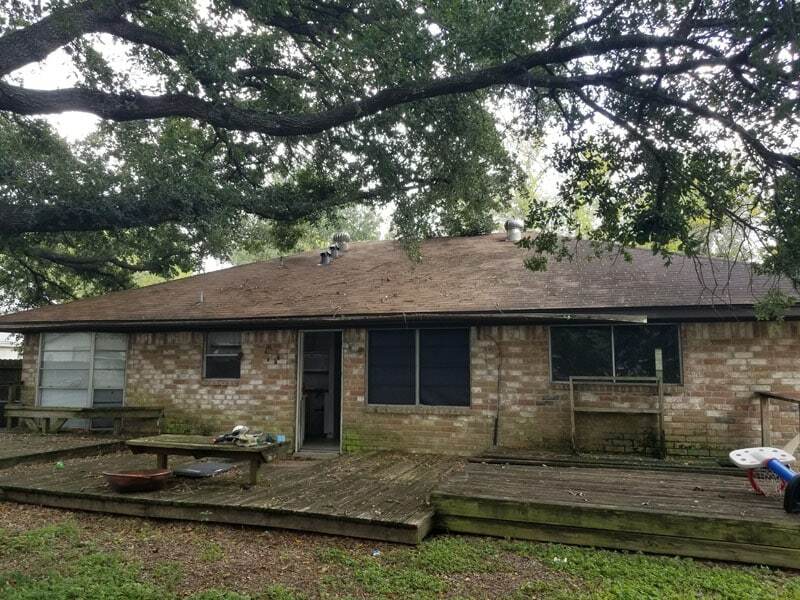 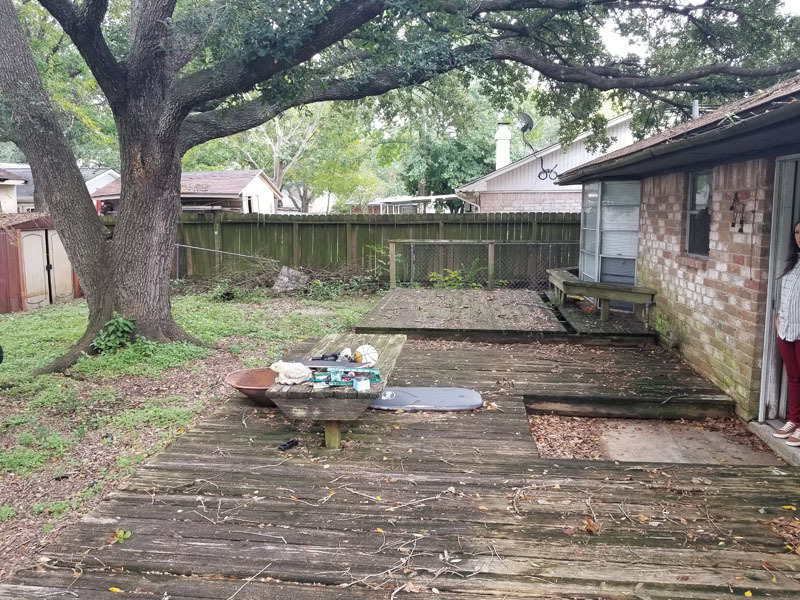 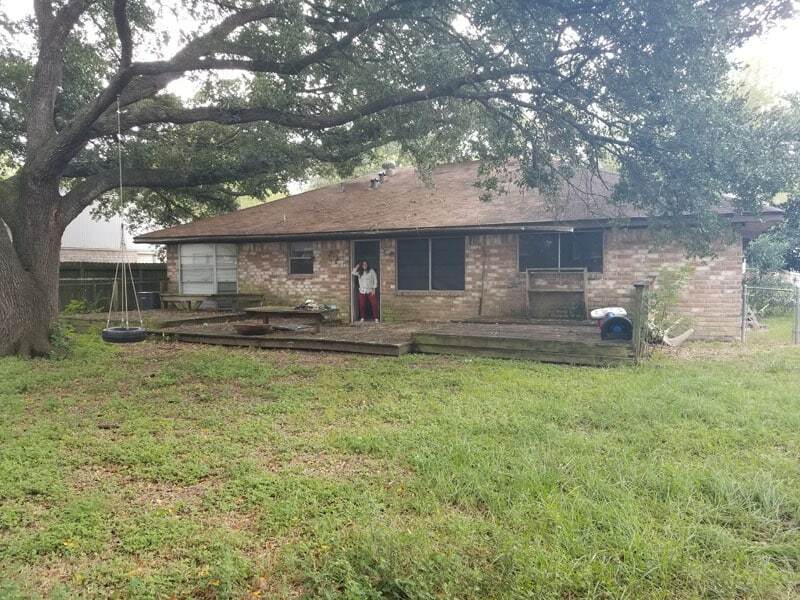 This 1,638 square foot 3/2 Old Katy home in the Katyland subdivision needed some serious work. 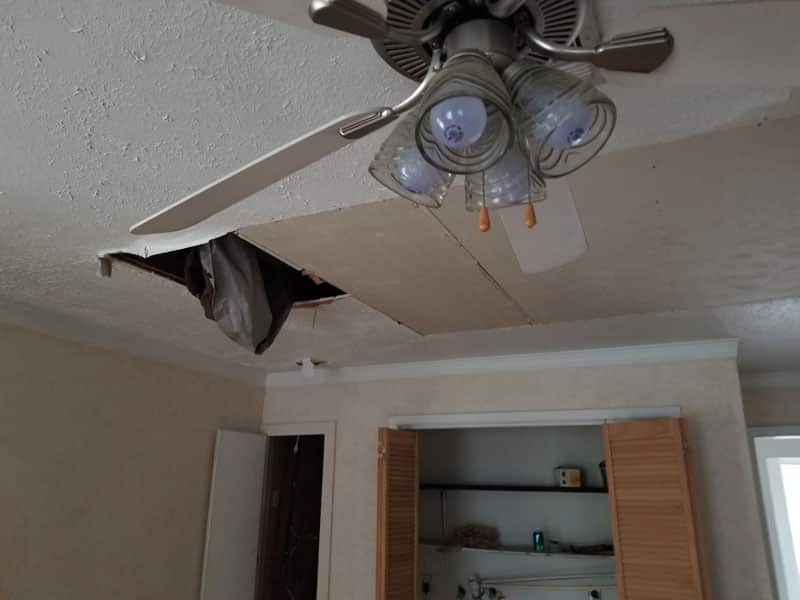 The roof was in desperate need of replacement, and the foundation, interior plumbing, and HVAC system had issues. 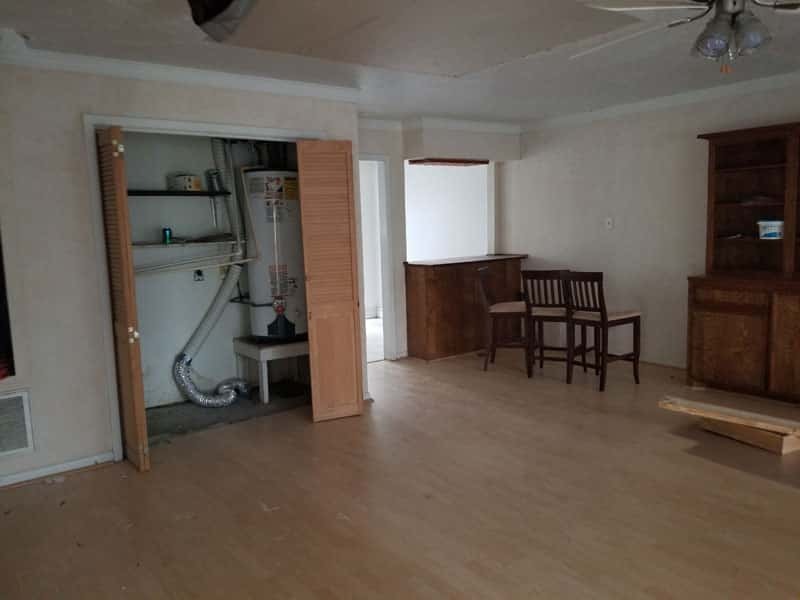 We’ll be replacing the roof and restoring the plumbing and HVAC systems to working order. 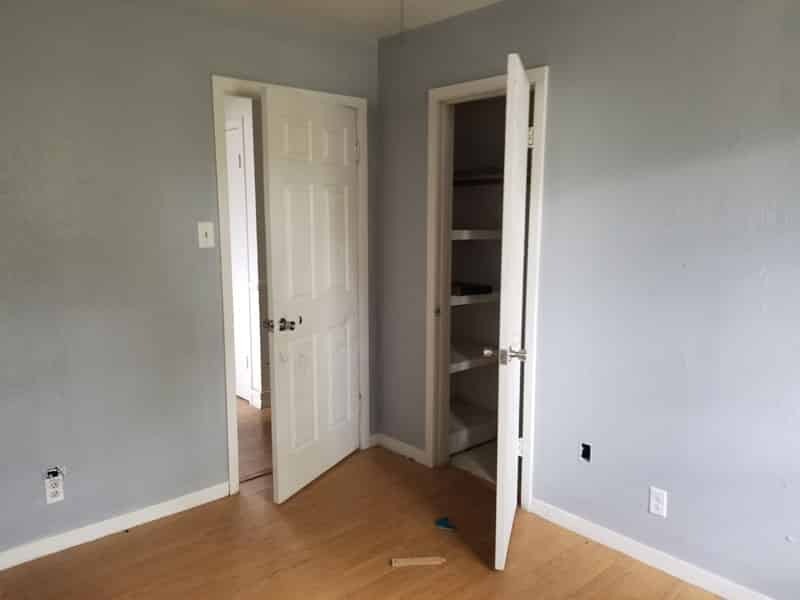 We’ll as need to install a range as it is currently without one. 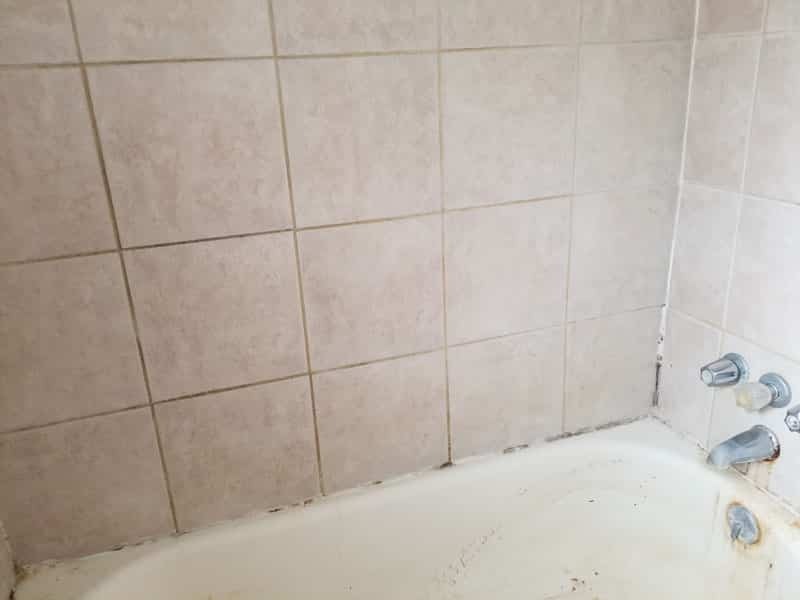 Once that’s complete, we will give it a good deep clean. 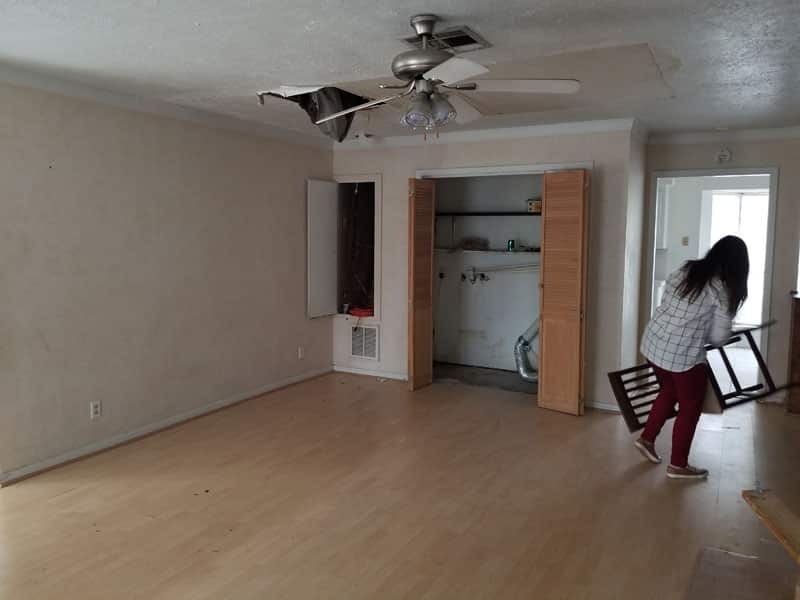 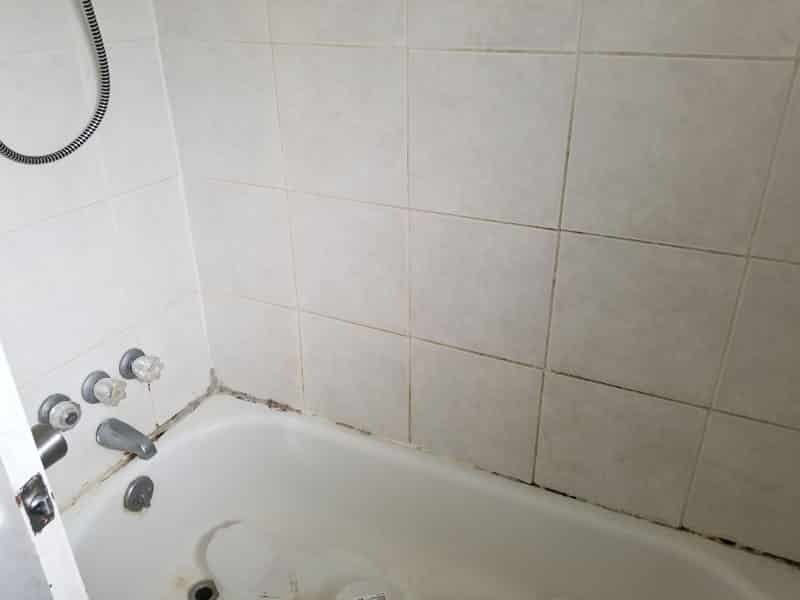 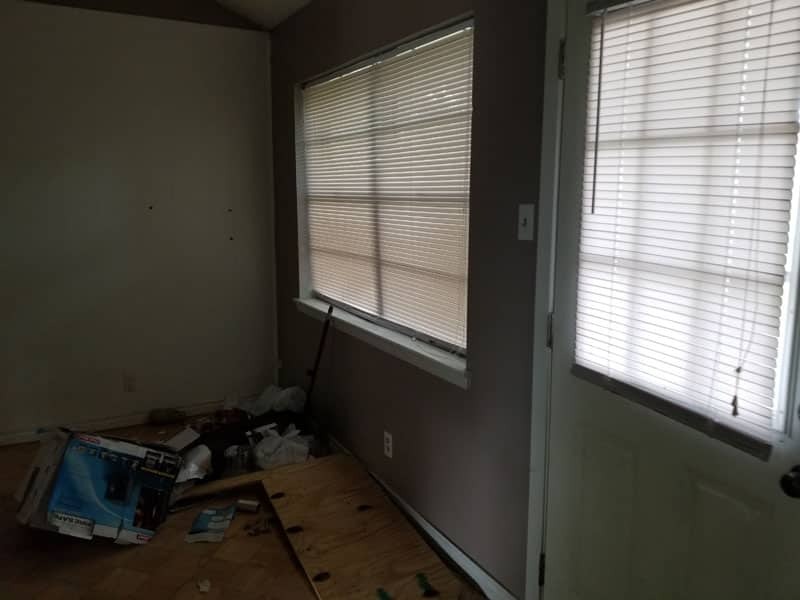 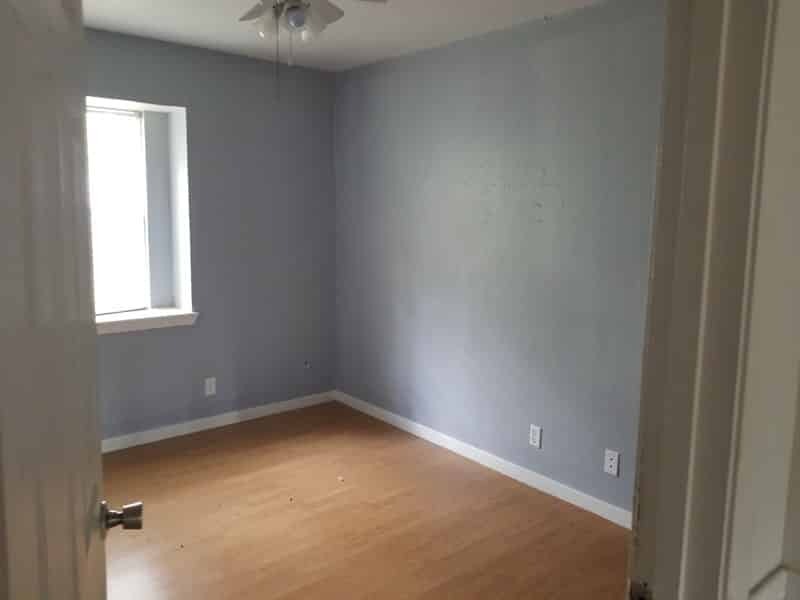 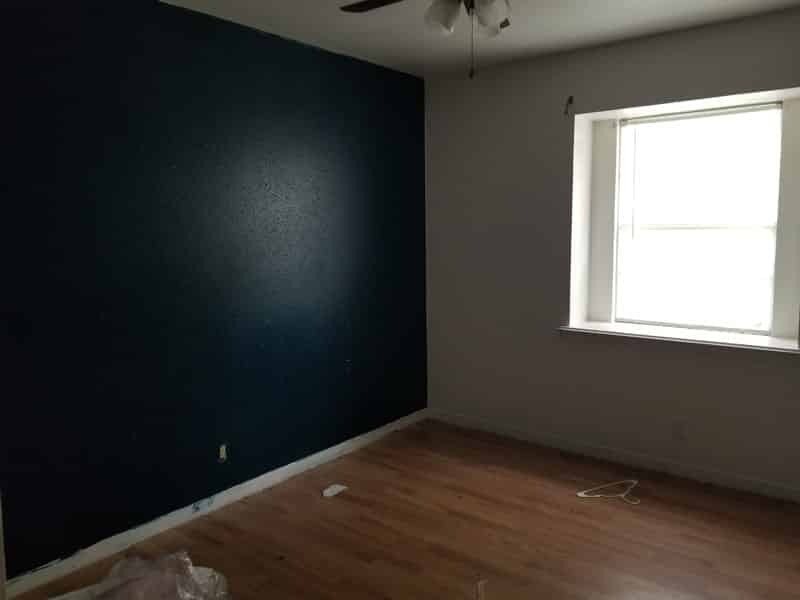 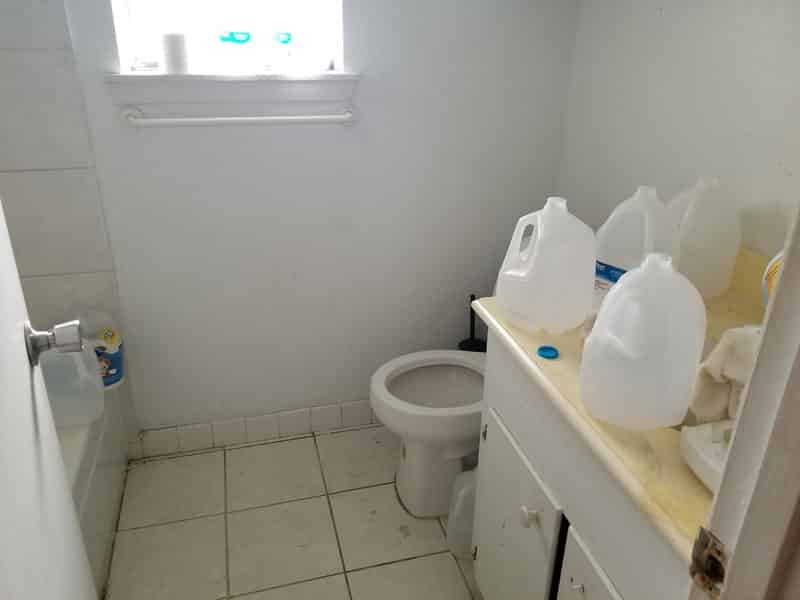 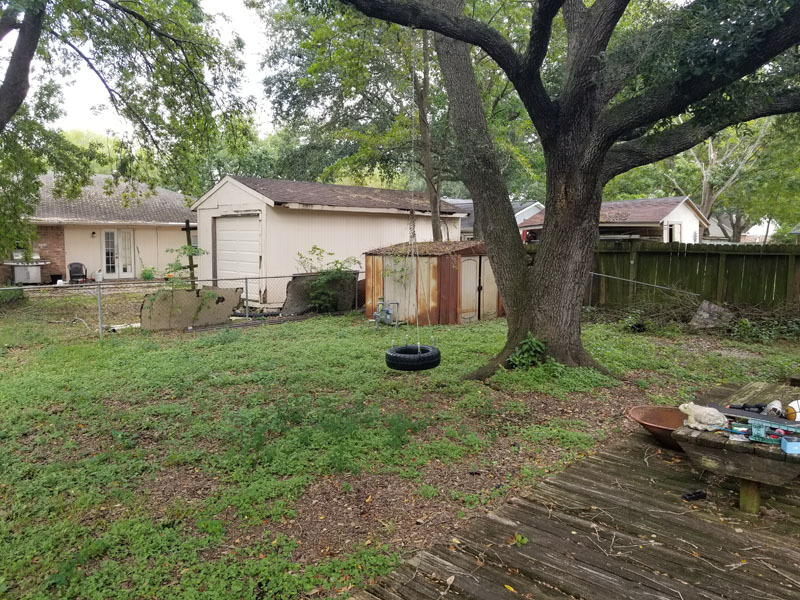 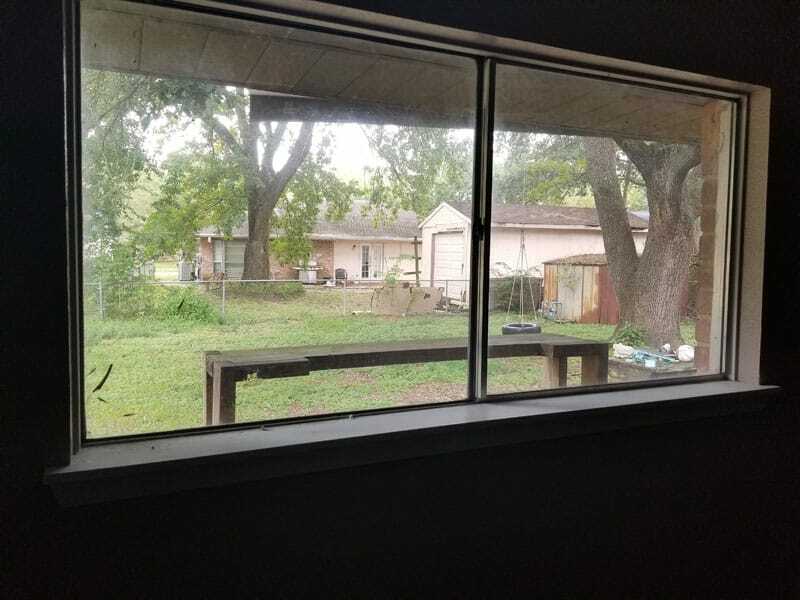 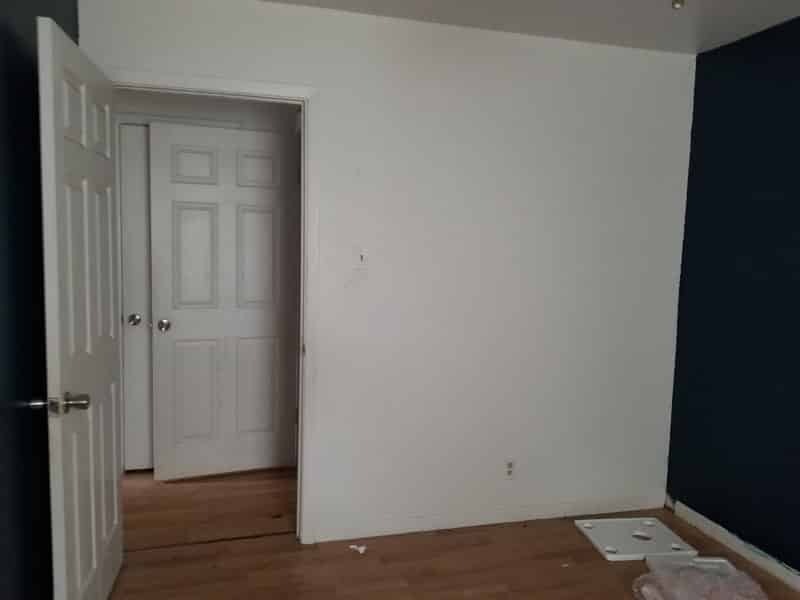 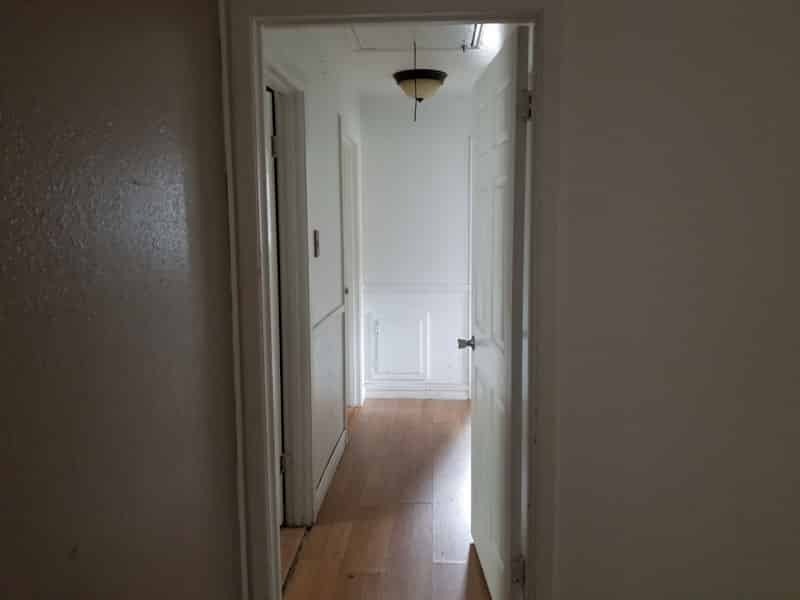 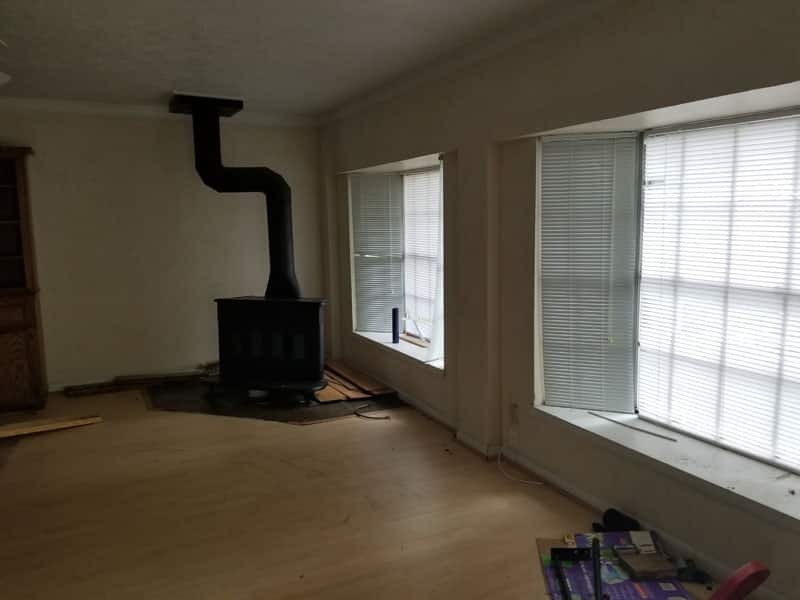 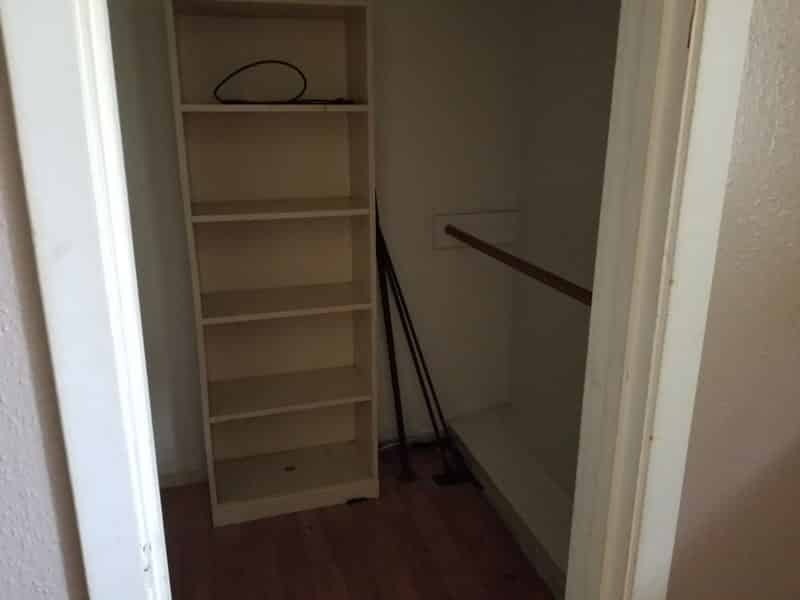 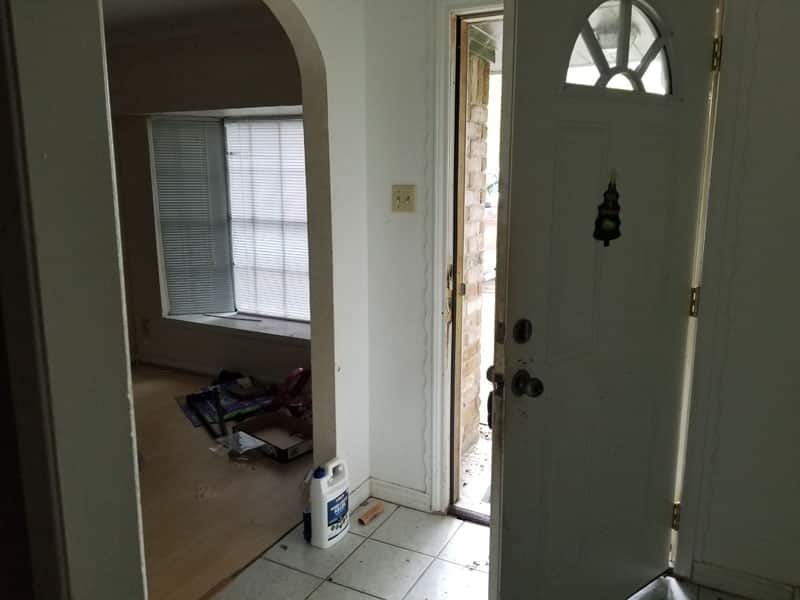 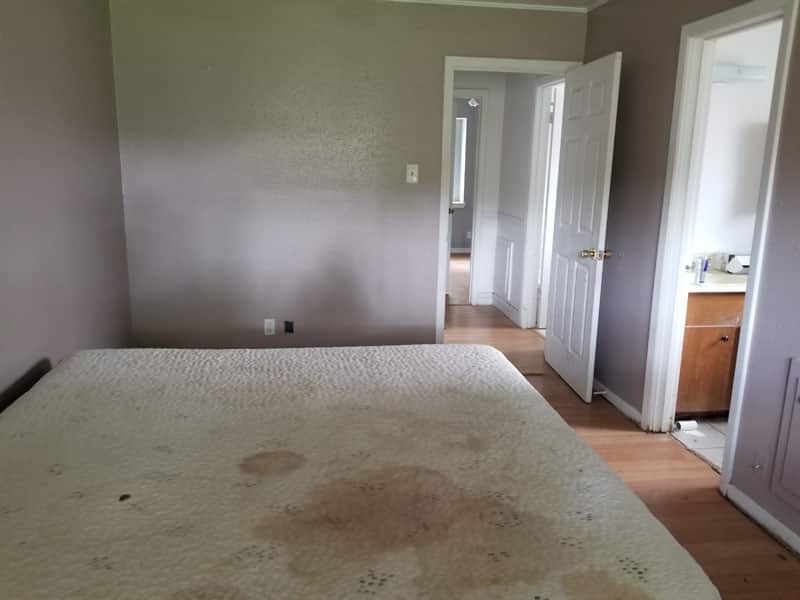 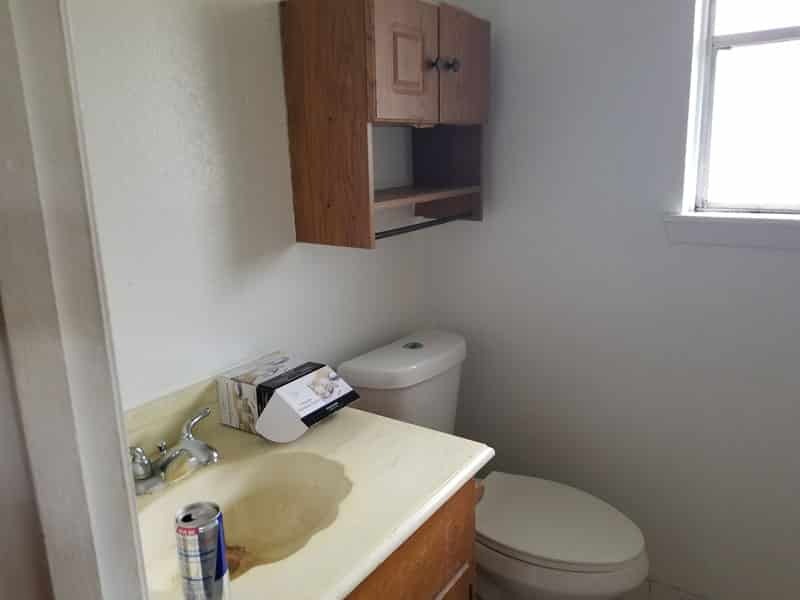 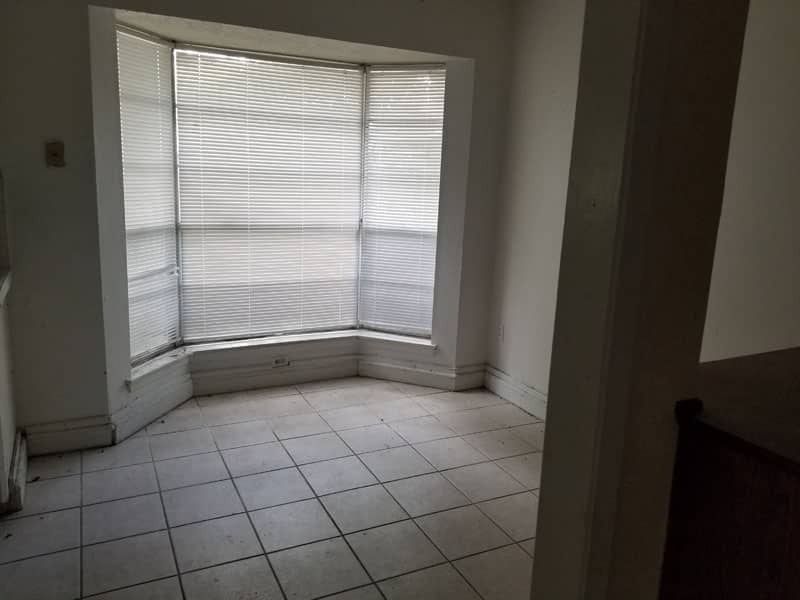 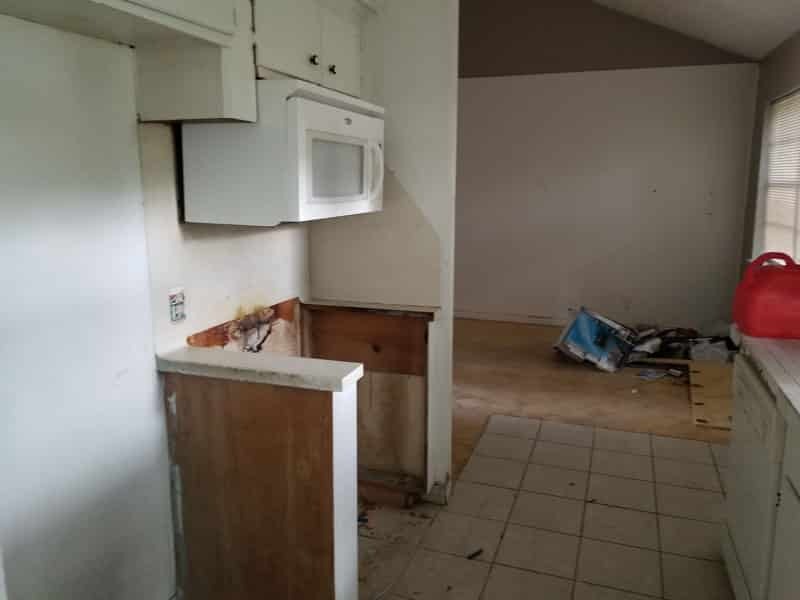 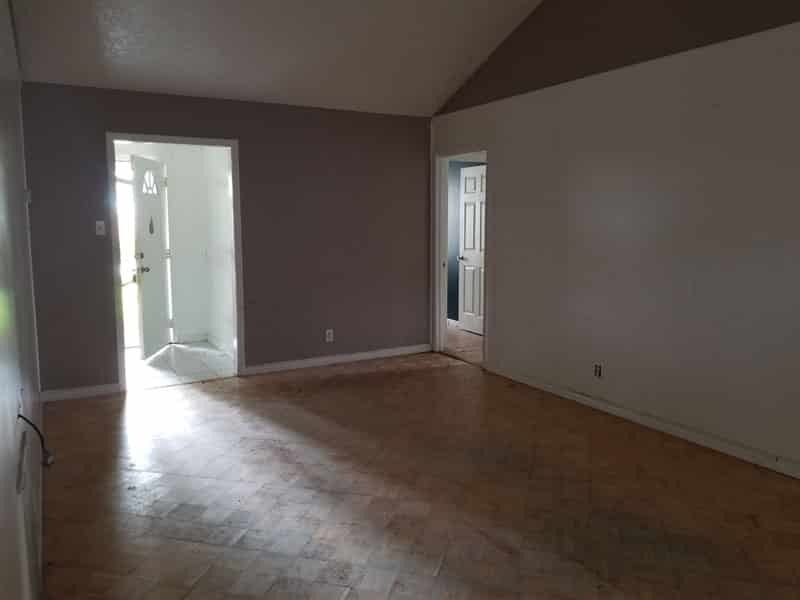 We have a tenant who had been looking for a budget rental waiting to move in, and want to keep the home within her needed price range, so we won’t be doing a full remodel. 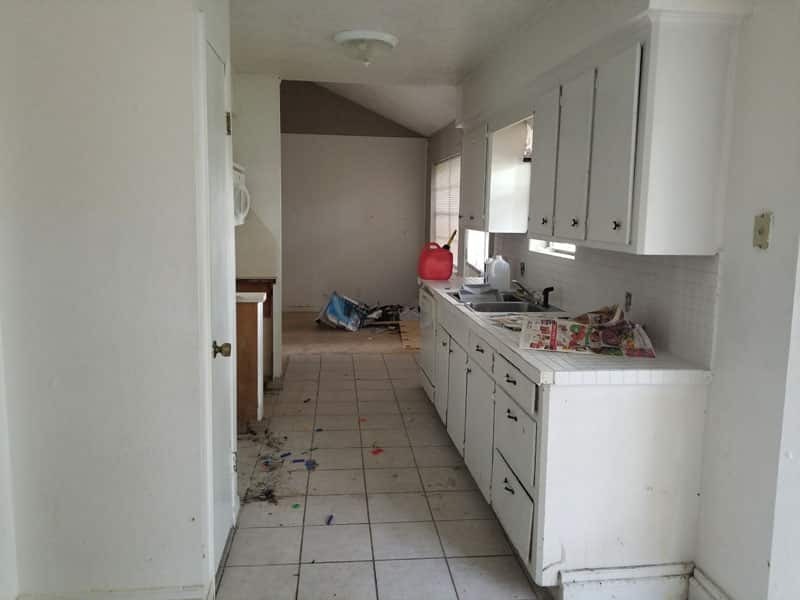 We acquired this property off market via a wholesaler. 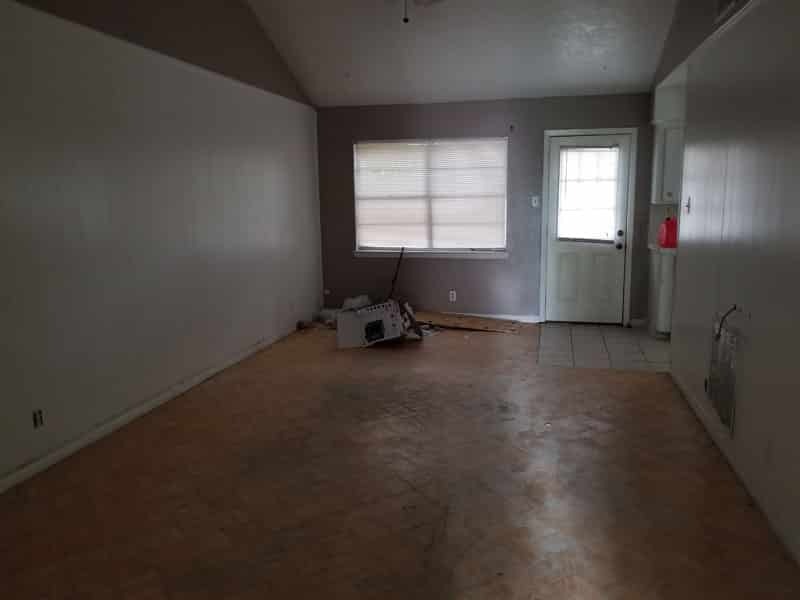 Tenant occupied as of 11/21/18.